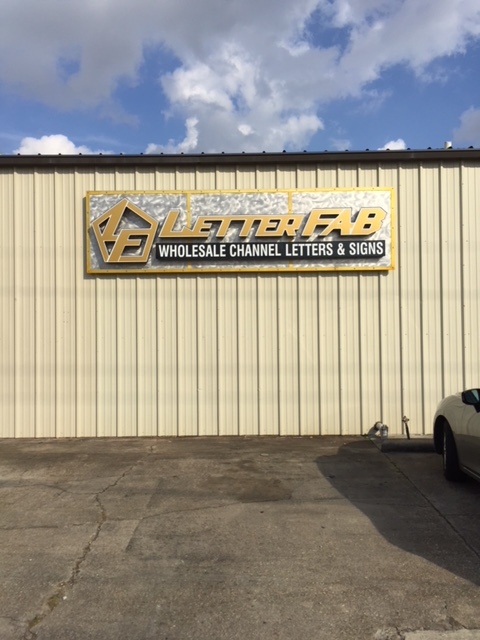 LetterFab is a WHOLESALE Channel letter Company. 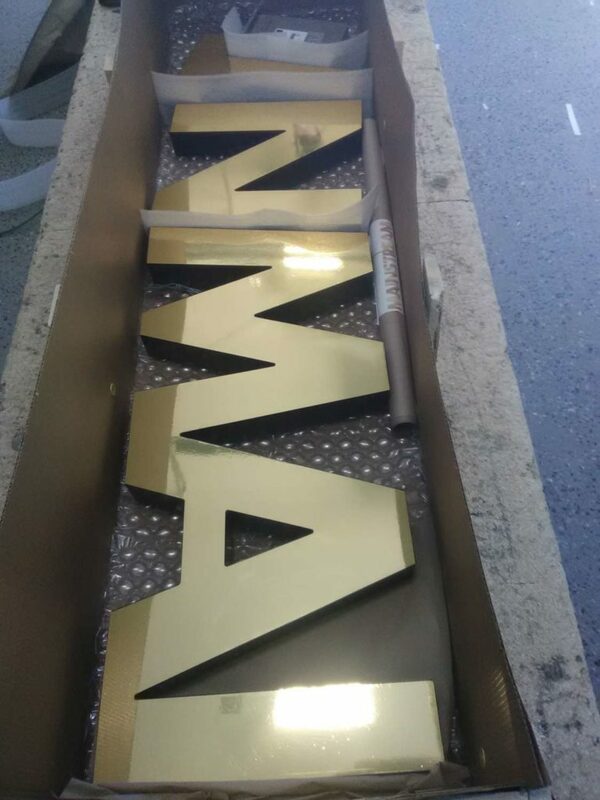 LetterFab offers a variety of channel letter options to meet your expectations. 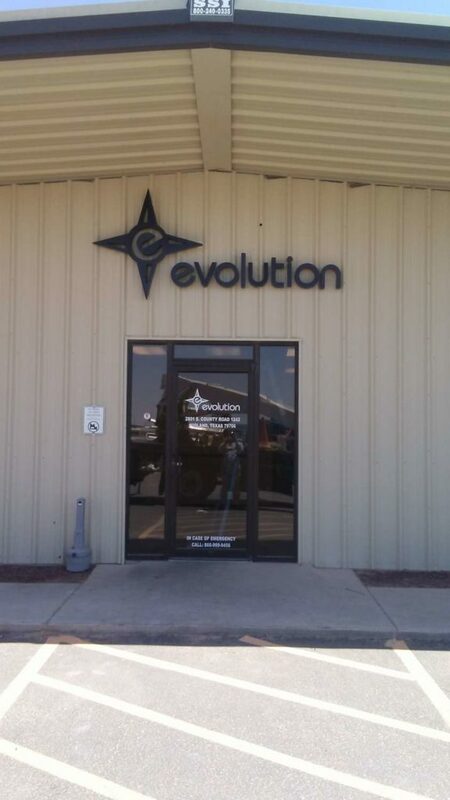 Letters are fabricated with the newest technology, automated machinery, and skilled Fabricators. 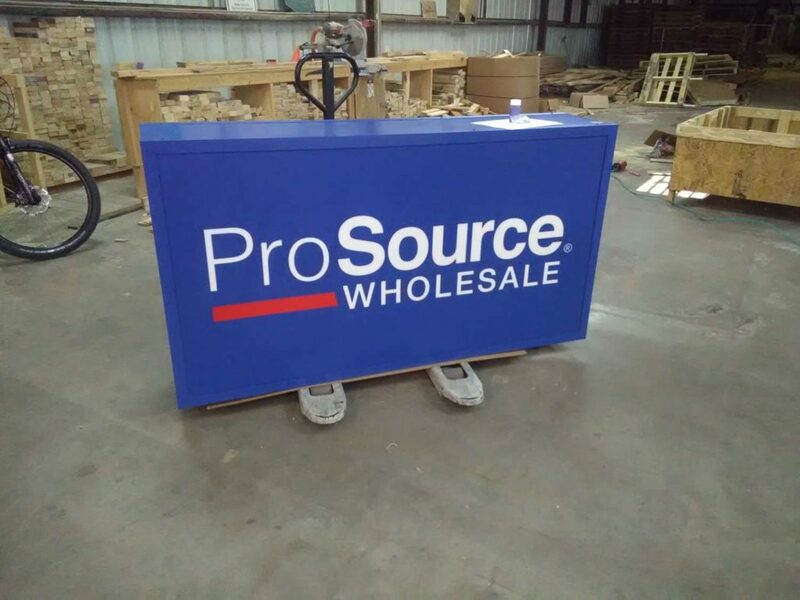 Wholesale saves YOU money and time! 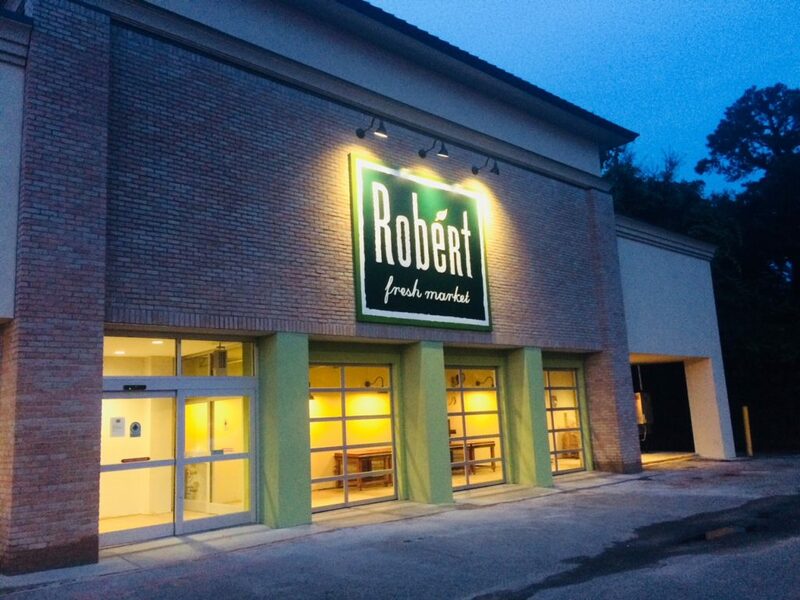 We work directly with Sign Companies to achieve the right look for the job. Our friendly office staff is here to help coordinate due dates, assist in special order needs, and anything in between. Have a challenging project? 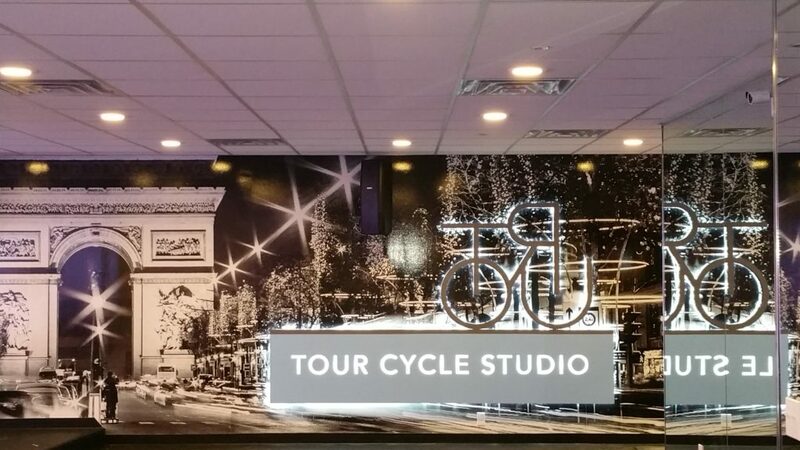 Fabricating signs that express the customer’s creative-touch to their business is our pleasure! Give us a call to get the ball rolling on your next Channel Letter project! 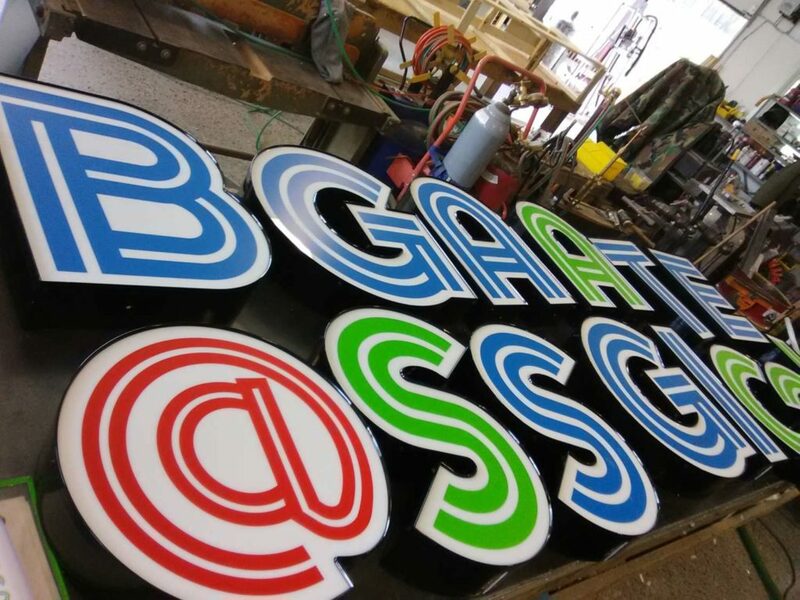 With over 45 Years Experience in the Sign Industry, our Channel Letters are top-notch and stand-out above the rest! 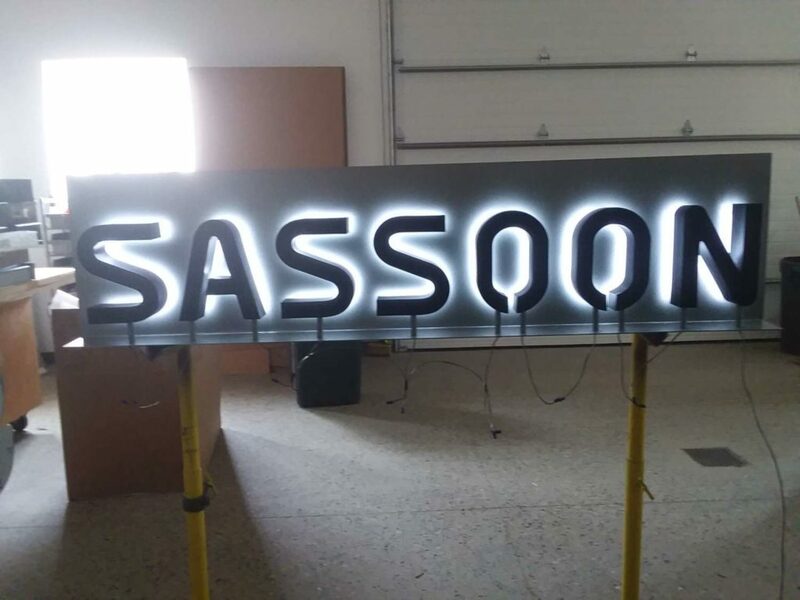 Our Team can fabricate custom signs including push-thru, flat cut out letters, lighted extrusion cabinets and more. 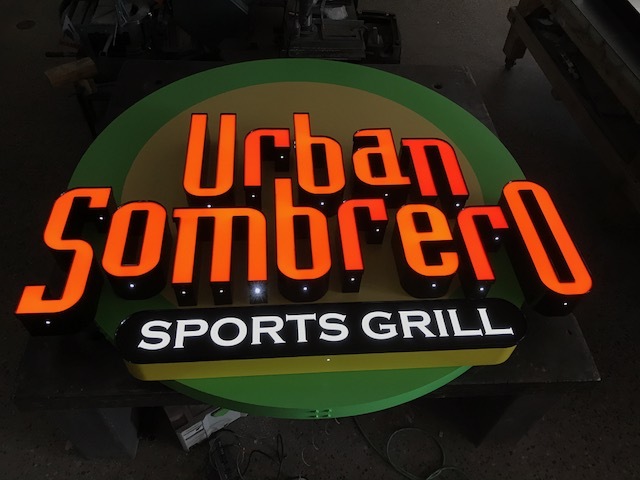 One call can do it all for your signage needs. We offer nationwide freight options including Canada and volume cost efficiencies that allow flexibility in finding the best rates, the best LTL service, ground service and delivery times. Our facilities are equipped with the latest automatic machinery for quality letter fabrication and the fastest turnaround times. 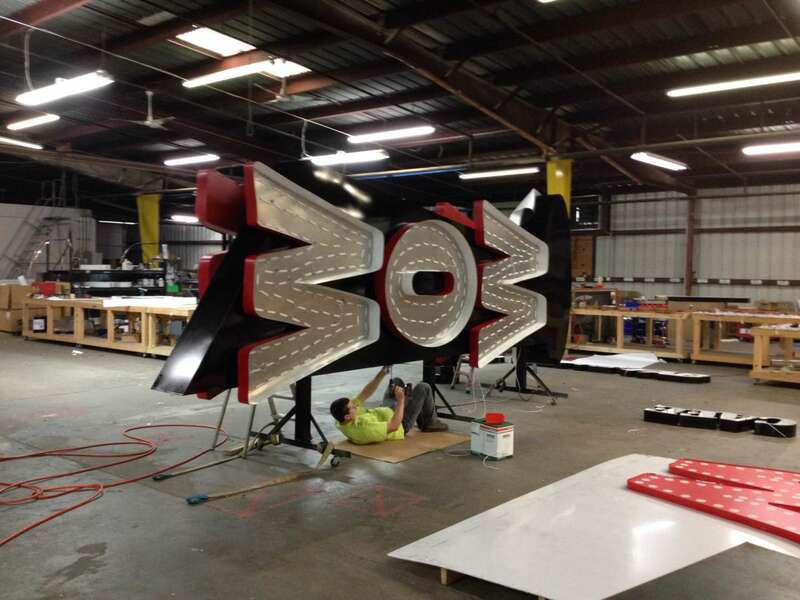 Experienced staff work relentlessly to ensure your channel letters are built with the highest possible standards. 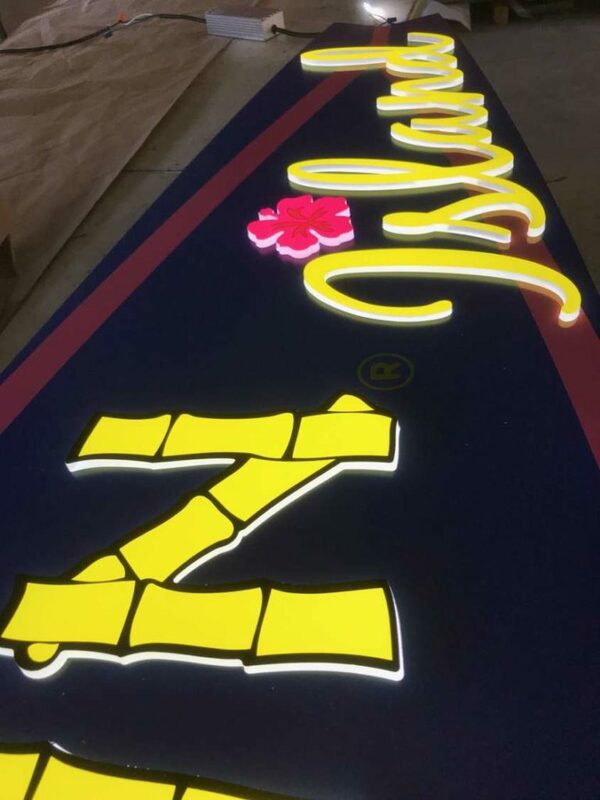 In every sign we manufacture, 45+ years of experience is drawn upon to deliver your sign with the quality you expect. We strive for excellence in combining master workmanship and utilization of the latest channel letter manufacturing technologies. Now operating in two locations, Colorado and Louisiana, we are capable of handling large volume orders. Our manufacturing plants utilize highly trained and experienced personnel that operate to consistently ensure your products will ship as promised. Here at LetterFab we are dedicated to providing excellence in customer service, quality in fabrication, and quick 3-5 day turnaround times. 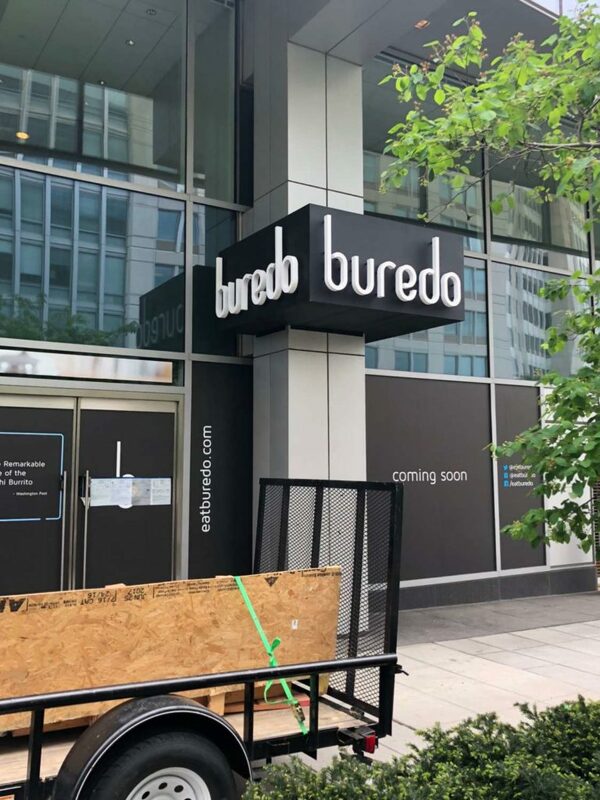 “Can do” is our attitude and we are here to serve sign businesses across the nation including Canada offering competitive rates ensuring that you and your client can collect YOUR money. 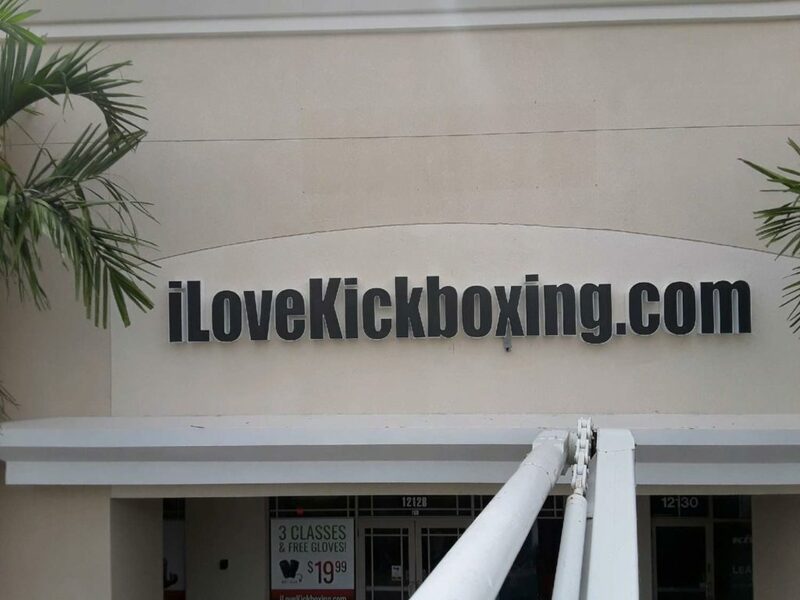 We are your one stop shop and will do the work for you. Our Facilities- We can build them BIG!